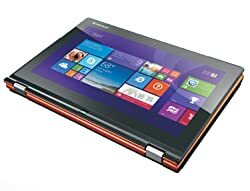 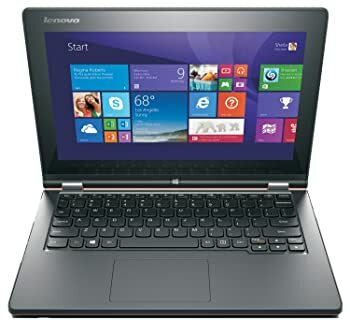 Lenovo Yoga 2 11.6" Convertible Laptop Intel Pentium N3540 QC 4GB, 500GB+8GB SSD. 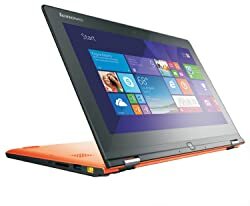 Get ultimate flexibility of 360 degrees with Lenovo Yoga 2. 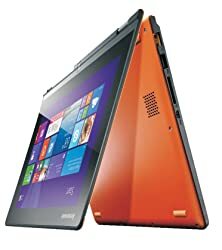 This mini laptop features app recommendation which recommends you apps according to your current mode. 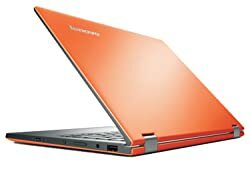 This unique and stylish laptop is powered by Quad Core Pentium Processor for amazing performance.